PokerStars has added another poker femme fatale to its pro roster in the form of Natalie Hof. The German pro first fell in love with the game in 2006 after trying her hand at the increasingly popular Chinese Poker. After dabbling in the addictive variant for some time she eventually transitioned to the Hold'em tables after watching from the sidelines as the German presenter for the European Poker Tour. Her first move to the world of NLHE tournaments was an instant success with a final table on her birthday, before a strong of cashes on the EPT circuit, including a 39th place finish worth €18,000 in this year's Berlin Main Event. 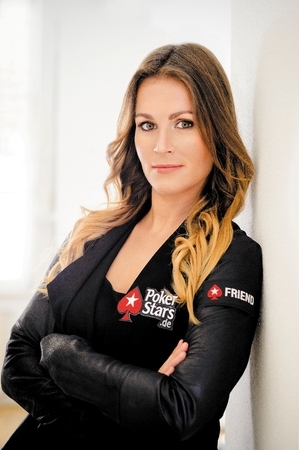 Now an official "Friend of PokerStars", Natalie will represent the site at tournaments across the world, as well as through PokerStars' online platform. Commenting on her new relationship with the world's largest poker site, Natalie said: "Since I started playing poker I dreamed of becoming a member of Team PokerStars. 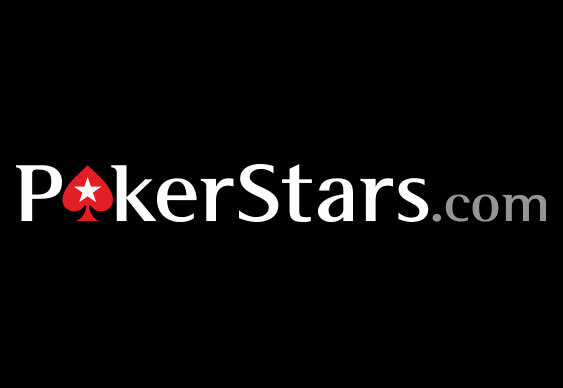 I enjoyed working as a presenter, and now I am more honoured to represent PokerStars.de at the tables. I am looking forward to playing more major events and travelling the world. I have no expectations but I will give my best and try hard to get a title everyone dreams of. Also, I hope that I can be an inspiration to women and encourage them to take up the game." New players can join Natalie at the tables with a 100% first deposit bonus of up to $500. Sign up at PokerStars.